Dead Matter is a true sandbox survival horror. Players will fight to survive in a zombie-packed, post-apocalyptic world that fosters whichever play-style fits you best. Settle down and defend your home from outside threats with an expansive crafting and barricading system, cultivate and live off the land, or branch out, explore, and scavenge whatever vehicles, weapons, and food you may find in a zombie-plagued Alberta - alone, or with your friends. 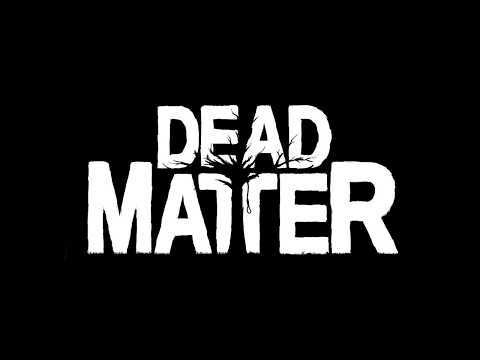 The Dead Matter release date is to be announced on Linux, Mac, PC. Notify me when Dead Matter is available.